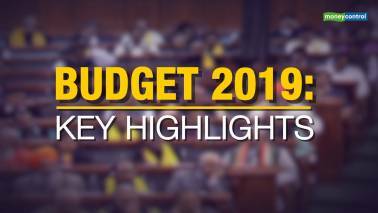 State Finance Minister Manpreet Singh Badal presented the state Budget for FY20 with a total outlay of Rs 1,58,493 crore with no new taxes. 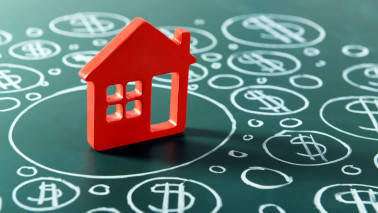 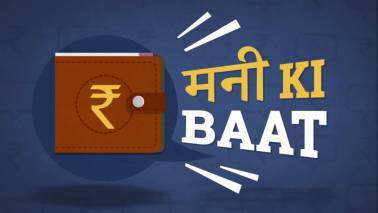 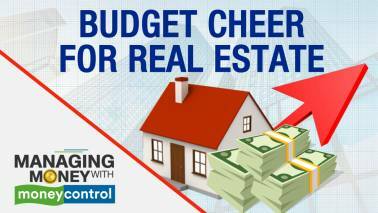 Watch the video to how the big Budget announcements for the real estate sector can benefit homebuyers and investors and more. 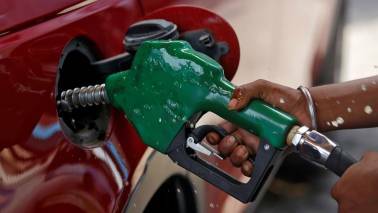 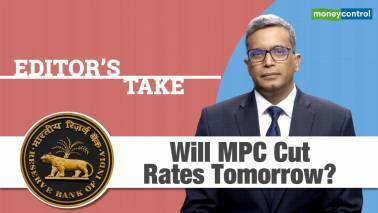 Editor's Take | Will MPC cut rates? 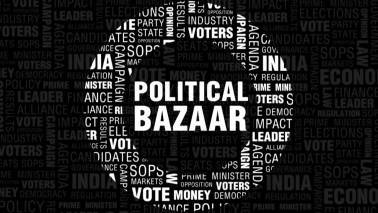 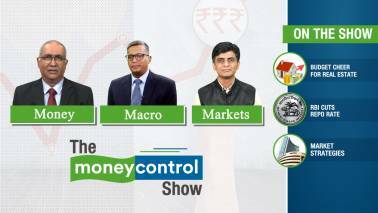 Sakshi Batra gets in conversation with Gaurav Choudhury, Deputy Executive Editor, Moneycontrol, to find out what are the expectations from the sixth bi-monthly policy review meet. 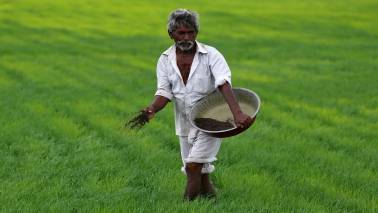 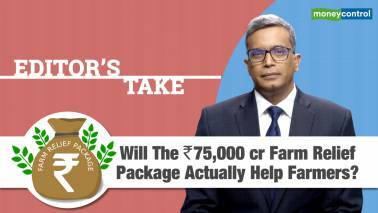 Editor's Take | Will the Rs 75,000 crore farm relief package actually help farmers? 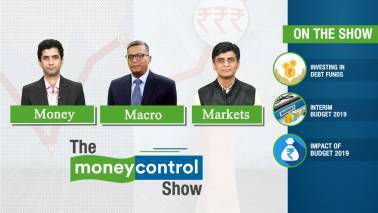 Sakshi Batra gets in conversation with Gaurav Choudhury, Deputy Executive Editor, Moneycontrol, to discuss the feasibility of farm relief package. 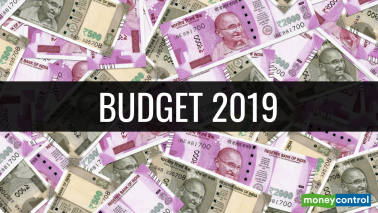 Goyal said while the government has been "prudent" on financial expenditure, the capital expenditure "needs greater thrust"
Gaurav Choudhury, Deputy Executive Editor at Moneycontrol gets in conversation with Author and Journalist Ajoy Bose to discuss the interim budget 2019. 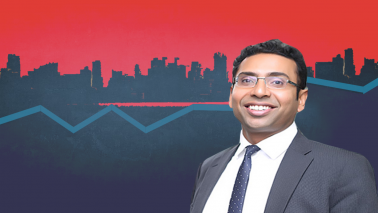 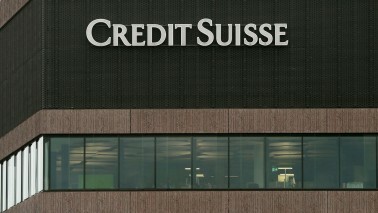 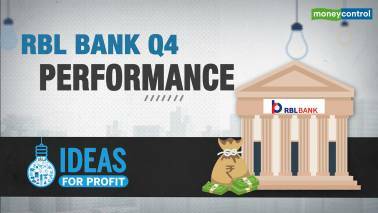 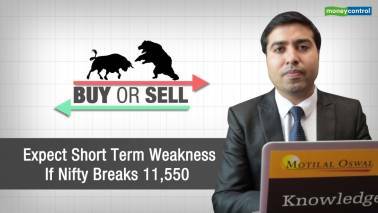 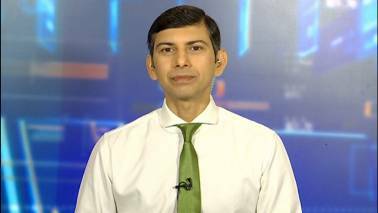 The stage has been set for a 50 bps rate cut by the RBI, said Saurabh Mukherjea. 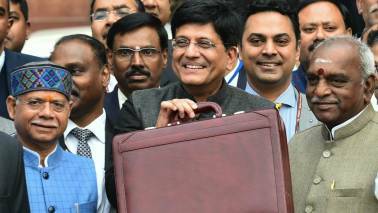 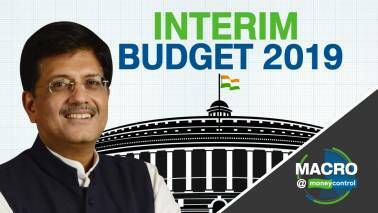 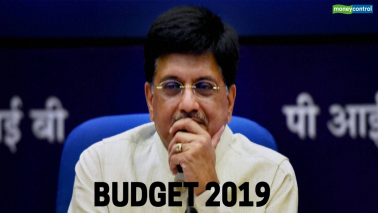 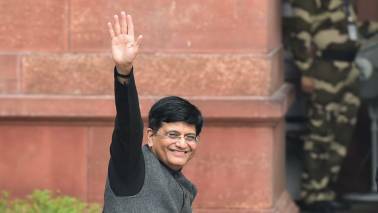 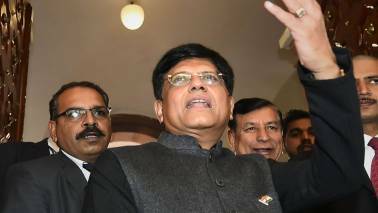 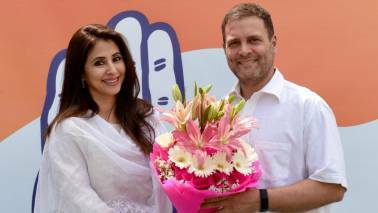 Decoding Budget 2019: Did Piyush Goyal give from one hand and take away from the other? 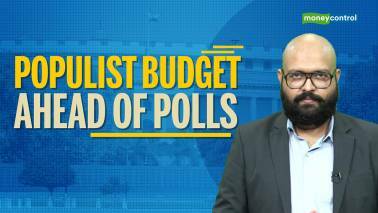 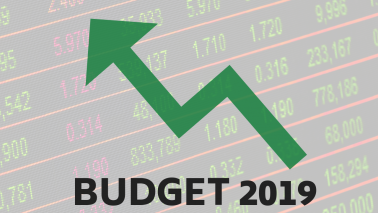 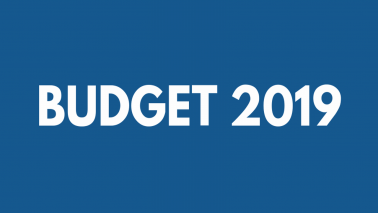 Watch Moneycontrol Consulting Editor Manas Chakravarty in conversation with Editor Santosh Nair as they decode Budget 2019.